Primary movers by definition MUST move first to maintain joint health and create maximal power. 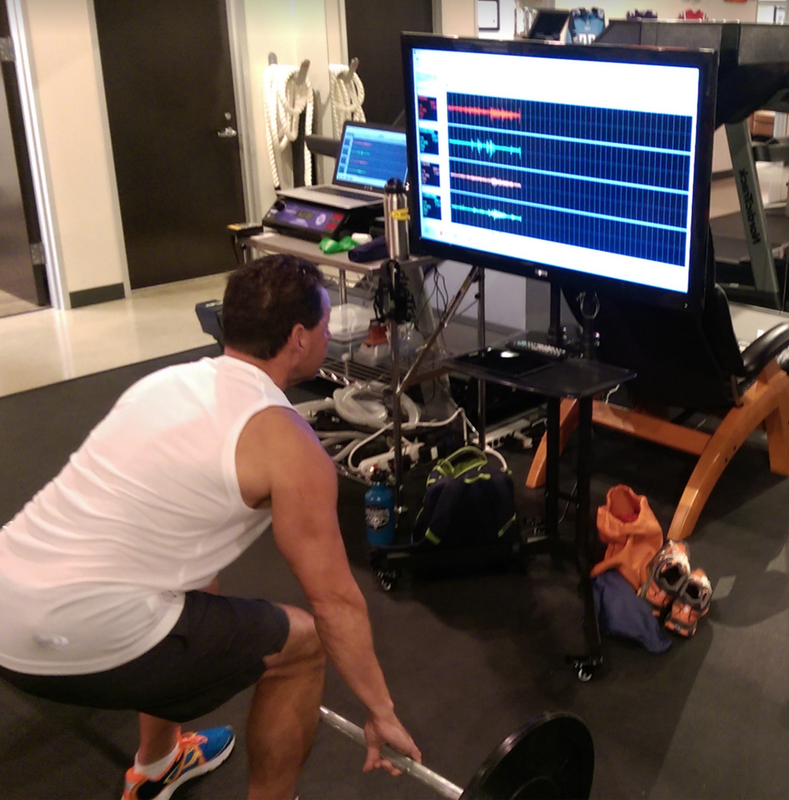 By using surface-EMG technology to study your muscular firing patterns, we can see precisely the order in which your glutes, hams, quads, calves, pecs, lats, etc contract. Correcting your firing patterns increases overall power, strength, and will help you avoid back and knee issues improving posture as well. Don’t trash your knees through poor motor control. Learn to recruit what you want to train.